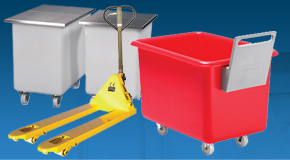 G-Force Europe supply a wide range of laundry trolleys, laundry carts and plastic trucks that are ideal for the collection and handling of soiled linen and laundered goods. 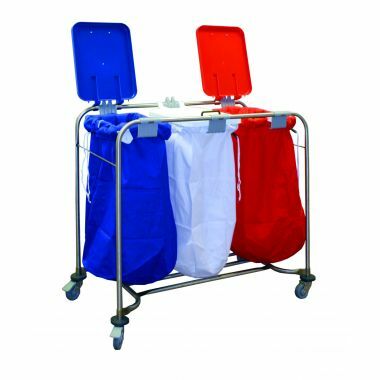 Our range of laundry trolleys with removable bags prove to be a popular choice for the healthcare sector, used throughout hospitals and care homes due to their hygienic design. 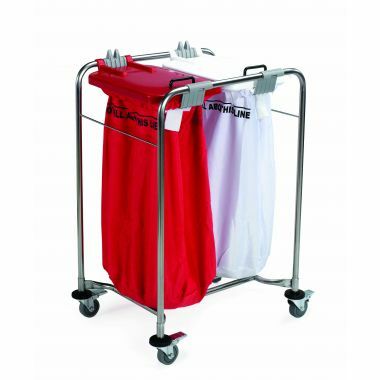 Our standard laundry trolleys with detachable laundry sacks are available in standard or foldable formats to help save on space and are commonly used throughout the hospitality industry within hotels, spas and leisure centres. 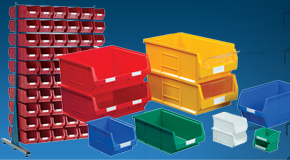 To compliment the range we manufacture a range of highly durable plastic container trucks that are hygienic and easily handled, perfect for handling large loads of textiles or clothing. 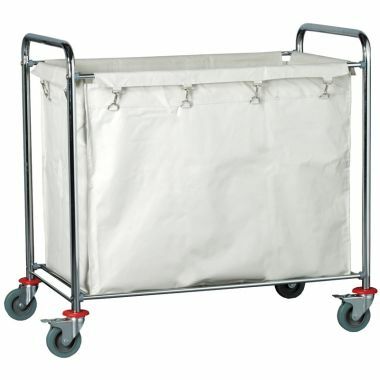 Our laundry trolleys with removable linen collection bags incorporate a stainless steel frame that is easily manoeuvred around a busy environment such as a hospital or nursing home. The linen bags can be supplied in a variety of colours to help with the organisation of linen and laundry procedures and each bag is supplied with a lid. 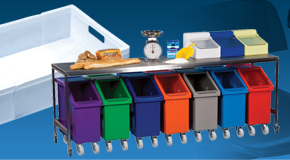 The lid helps to keep any odours from soiled linen contained and the overall design of the laundry trolleys proves to be very hygienic and easy to clean and maintain. 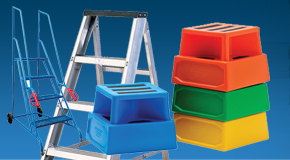 You can choose between a single bag trolley and those with 2, 3 or 4 bags. 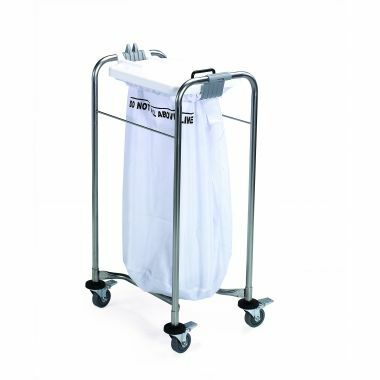 A common sight within hotels and the hospitality industry our laundry trolleys and foldable laundry trolleys include removable sacks and can be supplied with replacement sacks if required. 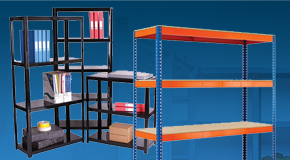 Easy to use the laundry carts serve as a highly manoeuvrable solution to collecting laundry and also include braked castors for added stability. Able to fold down, the foldable laundry trolleys help to save on essential storage space and can be easily stored within small spaces. 1. 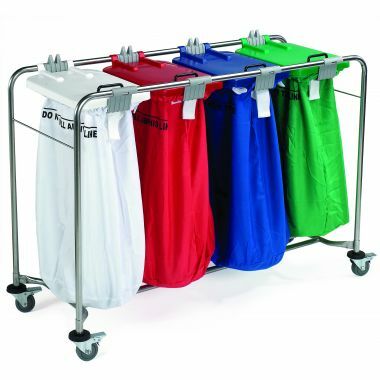 Laundry trolleys with detachable linen bags provide an impeccable solution for the collection and handling of soiled linen within the healthcare, catering and hospitality industries. 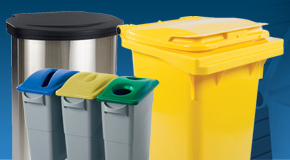 Easily distinguishable the different colours bags help to provide a colour coded solution for the separation of different laundry items. 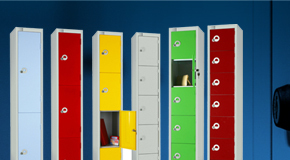 The bags are removable from the stainless steel mobile frame and can easily be detached and laundered themselves. 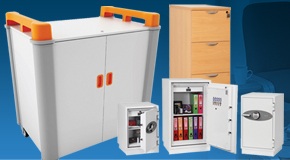 Lids help to contain any odours and improve overall hygiene levels. 2. 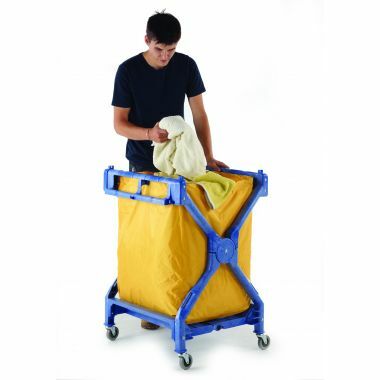 Ideal for saving on space within hotels or bed and breakfasts the foldable laundry trolleys offer a space saving solution for collecting and transporting laundered items and dirty linen. 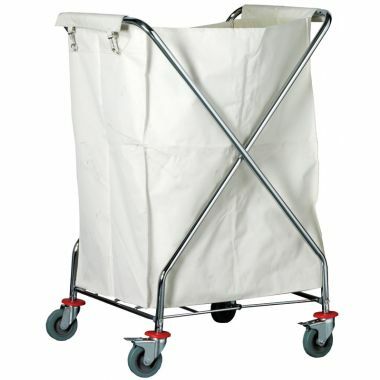 Replacement sacks are available for the standard laundry trolleys and can be easily removed from the steel mobile frame. 3. 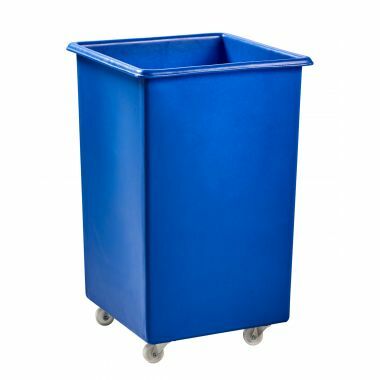 Plastic trucks offer a long lasting, incredibly durable solution for the laundrettes, clothing manufacturing and textiles industries. 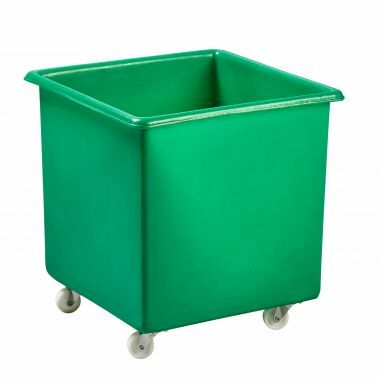 Easy to clean and highly manoeuvrable our range of plastic container trucks are a popular choice for the collection of laundry and will not rust, corrode, dent or break. 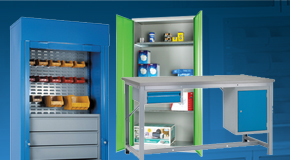 The range of mobile container trucks are available in 8 different sizes and over 12 colours; plastic drop-on lids can be supplied and heavy duty plastic handles can also be fitted for increasing manoeuvrability.